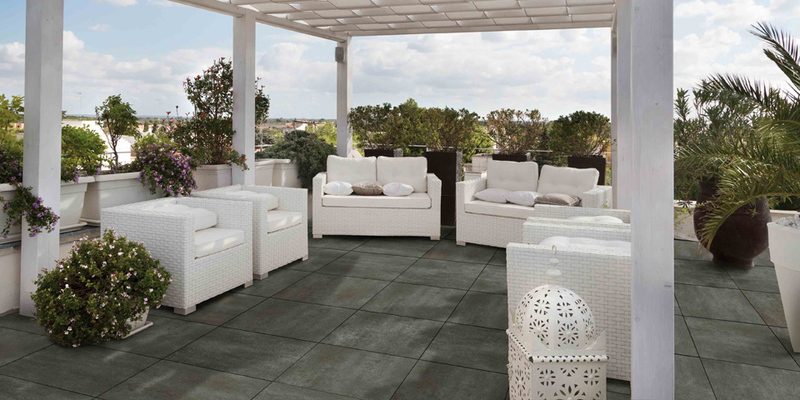 full body, high-resistant porcelain tiles for your outdoor. 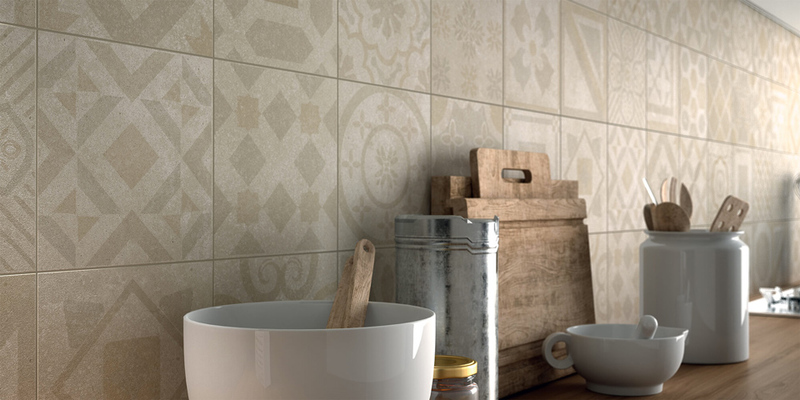 discover our outdoor tiles with regular or 2 cm thickness! to pave and decorate your indoor spaces. 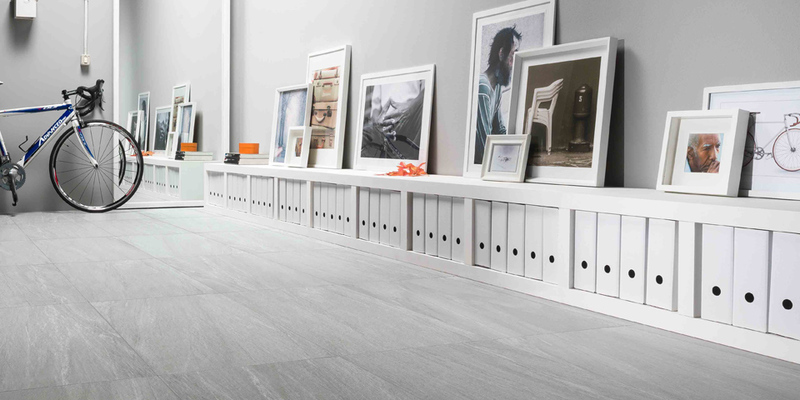 living rooms, bedrooms, offices, porcelain gres tiles for every room in your house. bathroom and shower-covering tiles and mosaics. 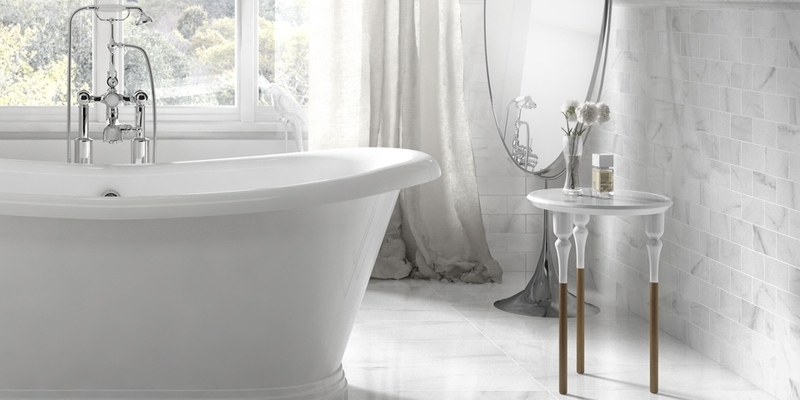 find out most suitable tiles for your bathroom. designs & ideas for the most popular room in your house. the kitchen as you imagine it.